As shared on Instagram by a motion capture actor. 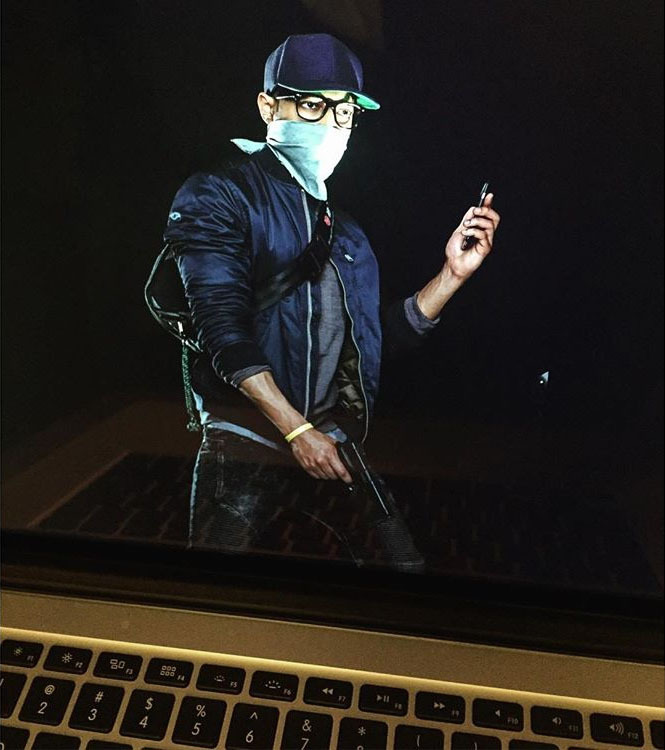 The possible protagonist of the next Watch Dogs game has leaked online via the Instagram account of a motion capture actor. Officially, Ubisoft has announced that “the next installment of Watch Dogs” will launch before March 2017. Before this, sources of Kotaku claimed the game would be set in San Francisco and launch later this year.